REMINDER – The closing date for all complete applications is this Thursday 31st March. 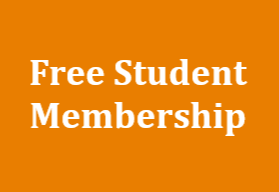 It is with great pleasure that I write to inform you of our inaugural Australian Kodály Scholarship (AKS) and Enid Scott Conference Award (ESCA). Both are awarded biennially at the KMEIA National Conference. 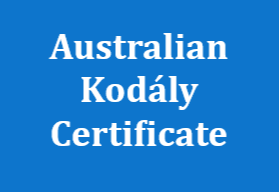 The Australian Kodály Scholarship (AKS) provides financial assistance to Australian citizens towards a project (e.g. 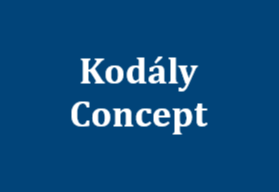 professional development, research investigation, resource development) informed by the Kodály philosophy of music education. The value of the scholarship is AUD $5000. Detailed information regarding the AKS and ESCA can be found on the national website. Please note that applications must be received electronically to the National Administrator by 31 March 2016.